Only a few t-shirts remain!! 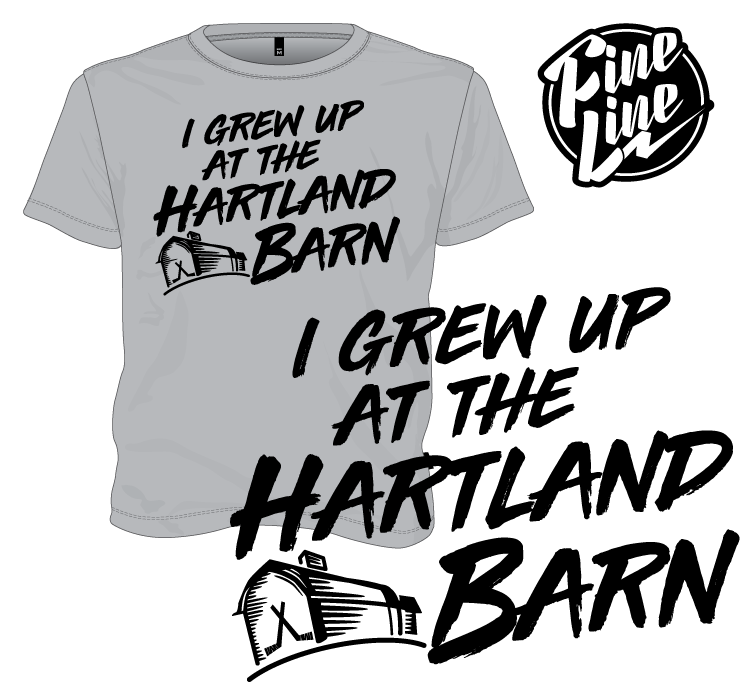 Pick up your "I Grew Up at the Hartland Barn" t-shirt! Fill out the form below to reserve yours! 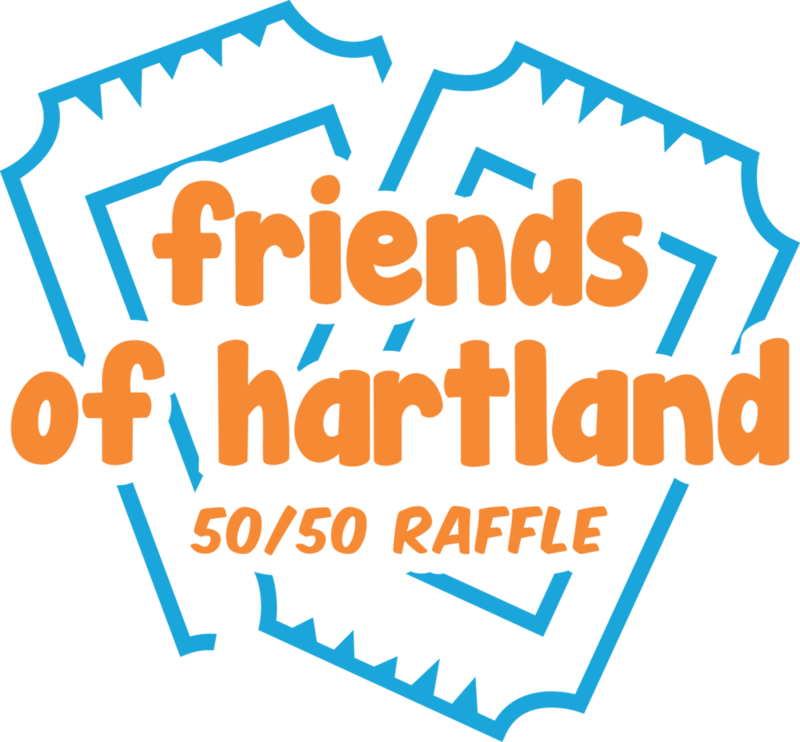 Support local initiative to improve our community, including the CCCC, by purchasing tickets in the Friends of Hartland weekly 50/50 draw!